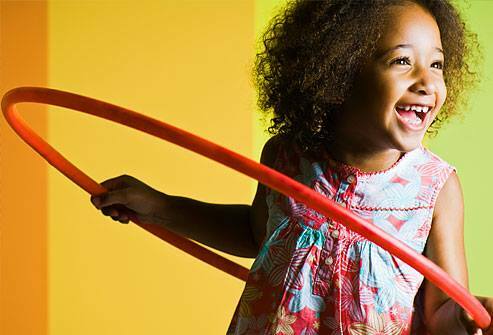 Healthy preschoolers are ACTIVE preschoolers who seem to have an endless supply of energy! They love practicing and mastering new physical skills, and use movement as a way to express themselves. Recess & Results supports preschoolers physical, social, and cognitive development, while building the foundation of healthy habits that will last a lifetime. Recess & Results preschool classes aim to support and build on the following milestones provided by the American Academy of Pediatrics.